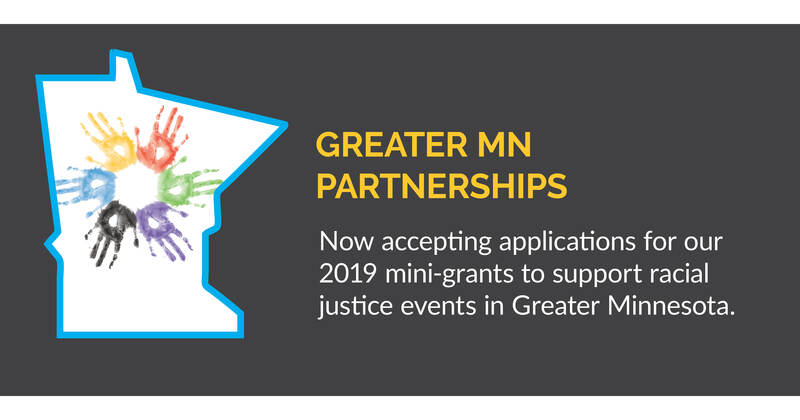 Apply for a 2019 Greater MN Grant! 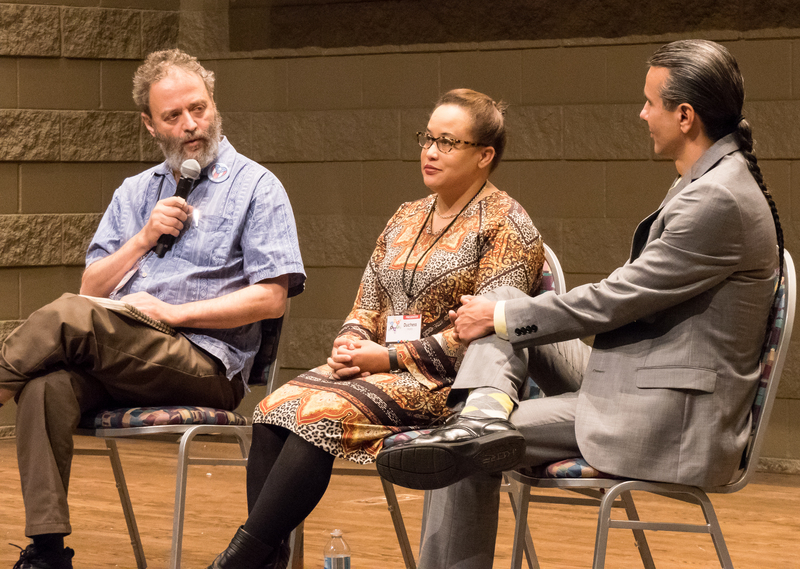 FREC is now accepting applications for their 2019 mini-grants to overcome racism in Greater Minnesota. Sign up to receive news by email about 6 times a year. You can unsubscribe at any time.